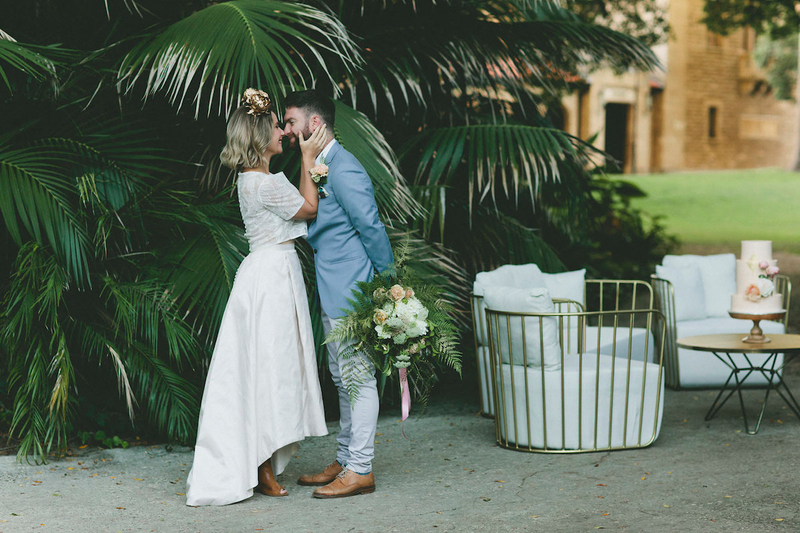 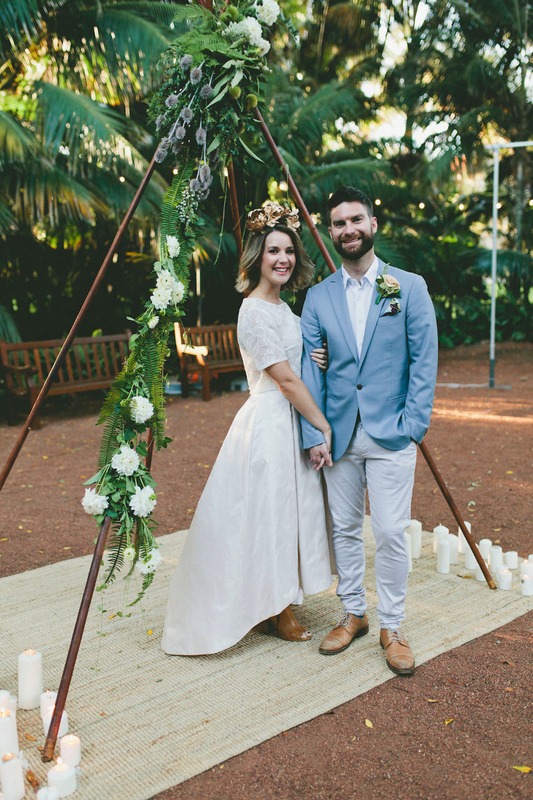 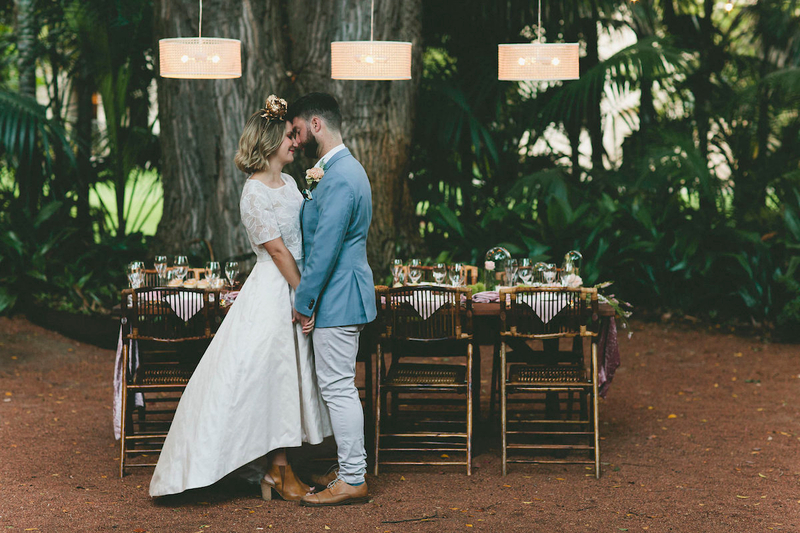 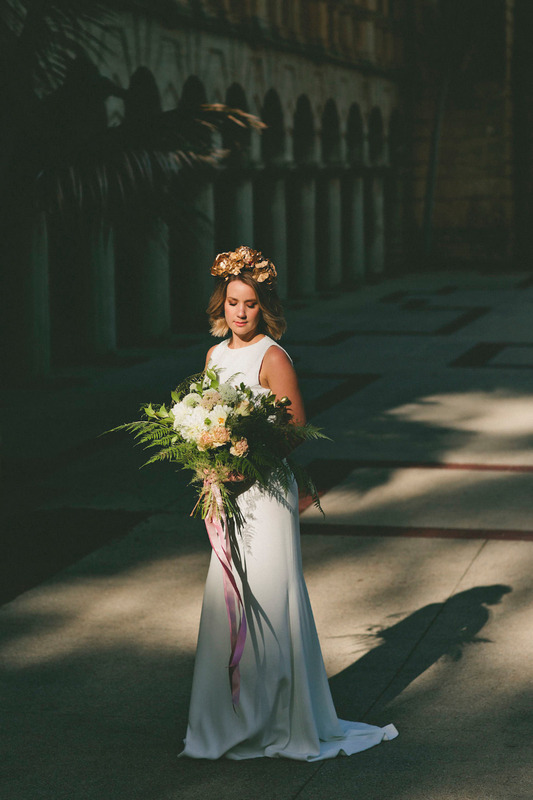 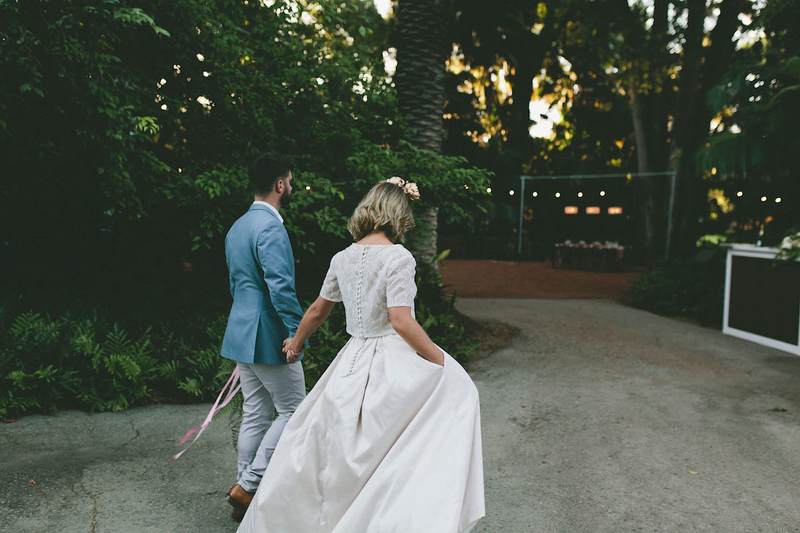 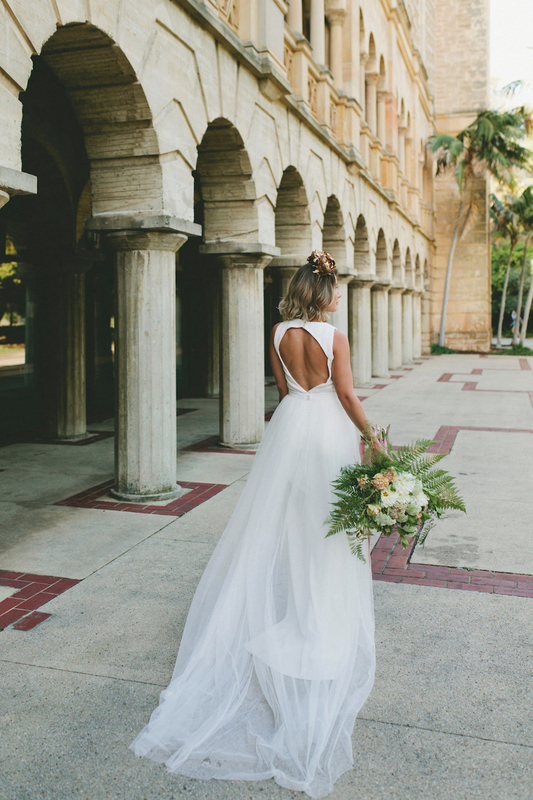 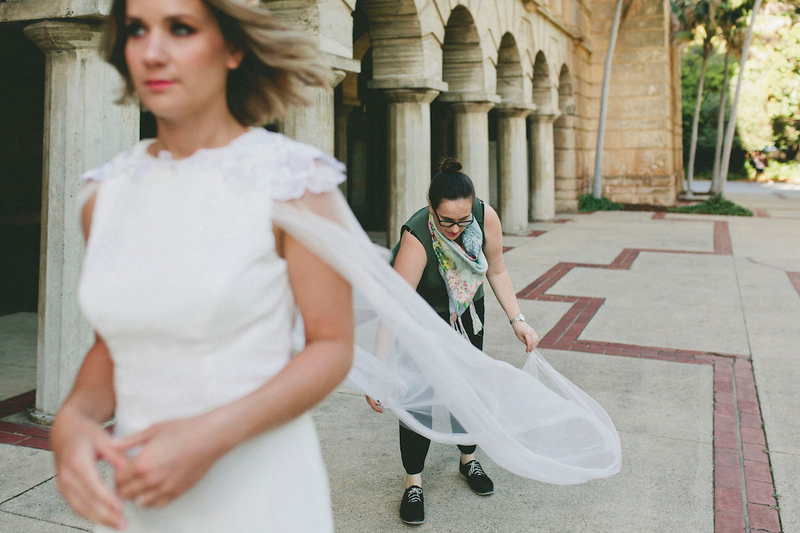 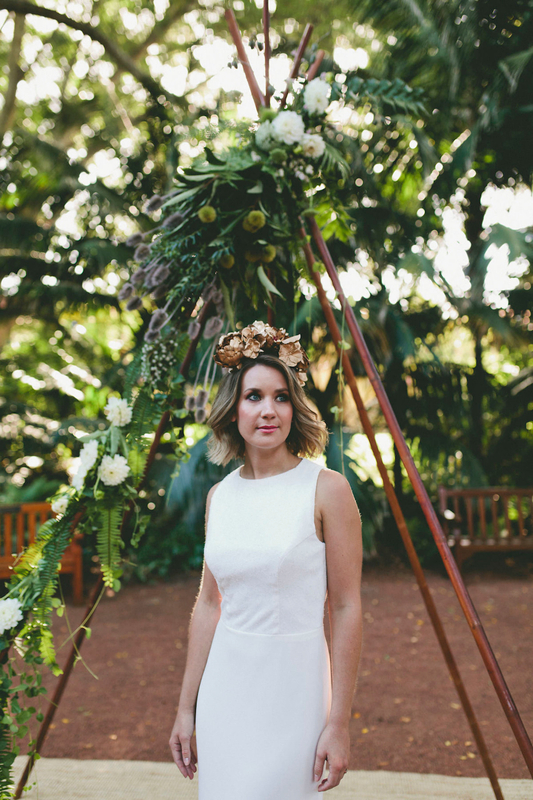 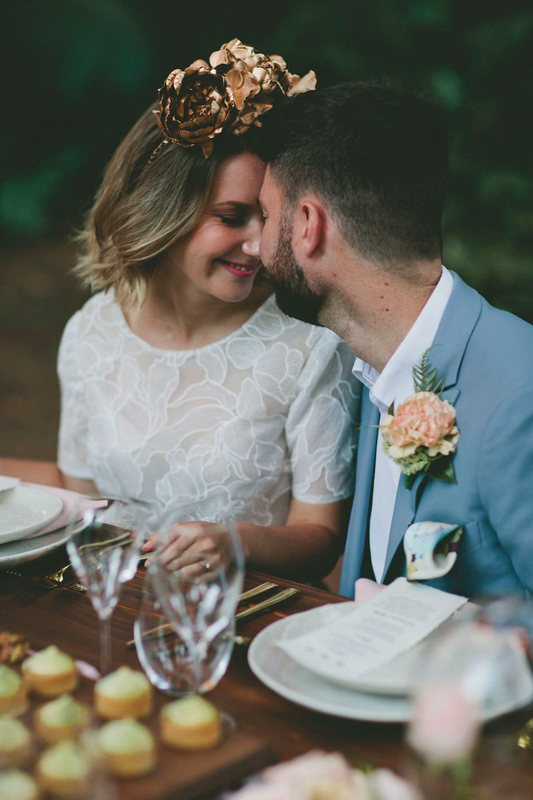 We were so lucky to be apart of the recent Wedding Upmarket styled shoot, our pieces were set against the creative styling of some of West Australia’s best wedding vendors. 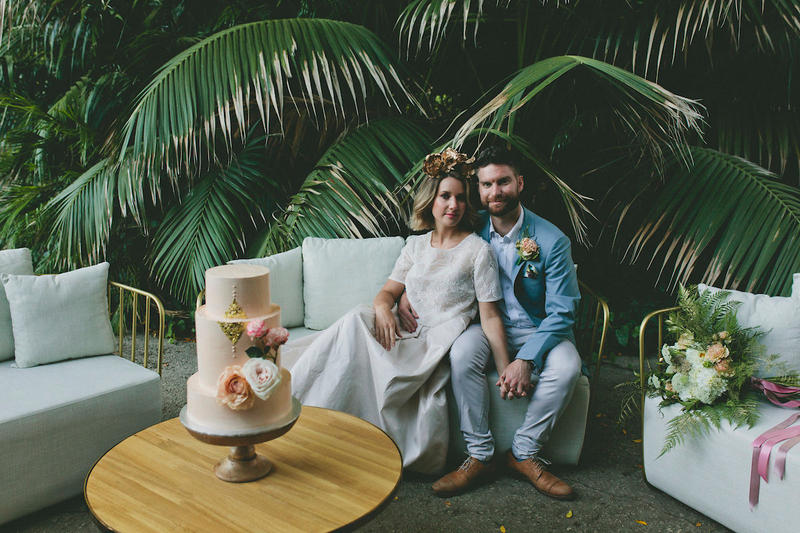 The shoot featured recently engaged couple, Anni & Tim, there is nothing better than a real life couple who are obviously in love! 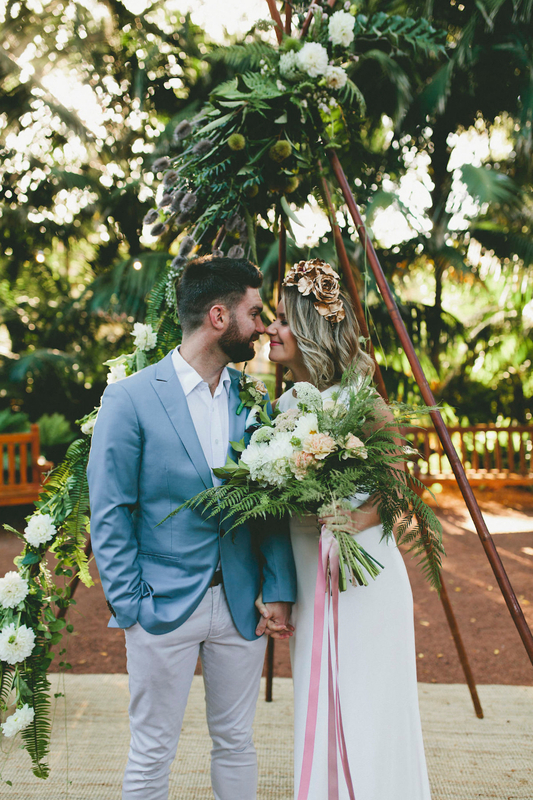 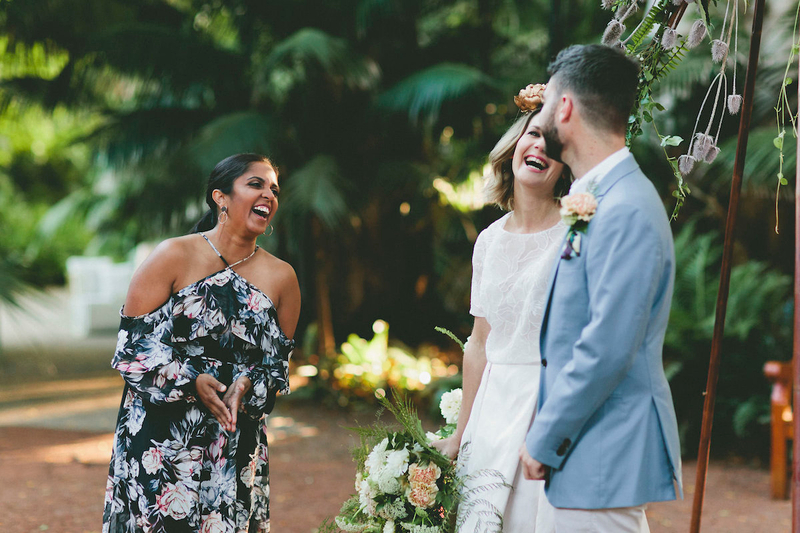 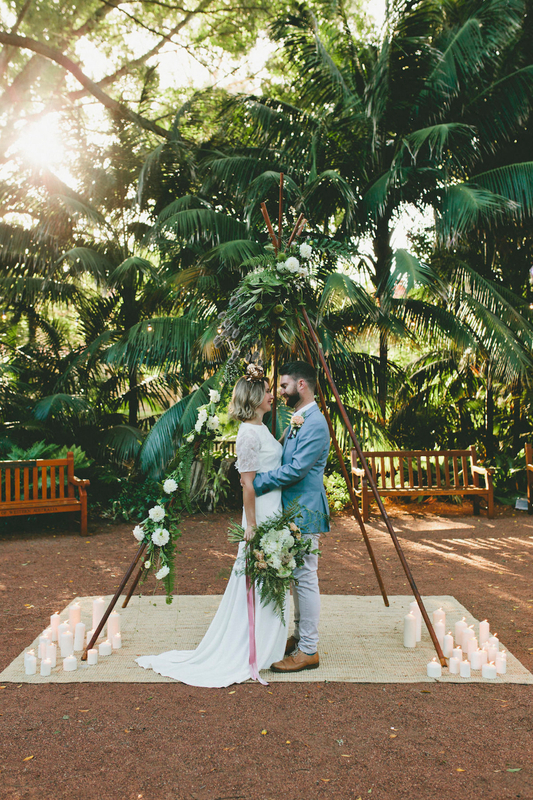 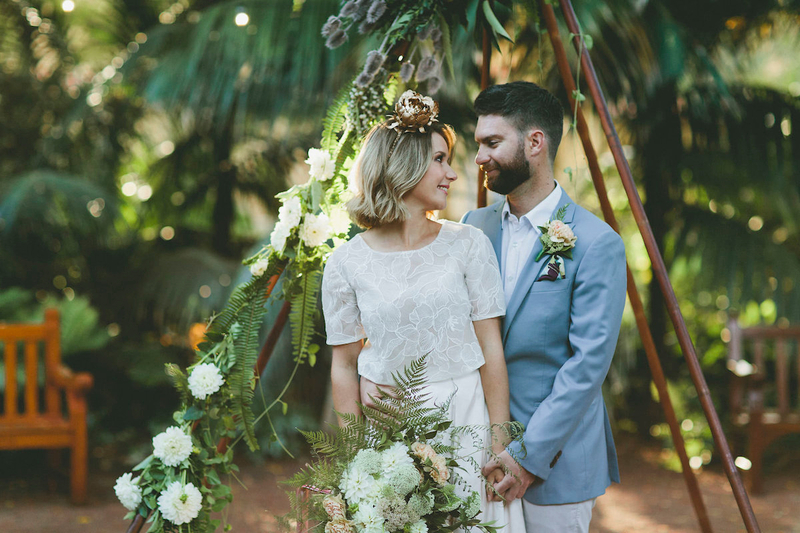 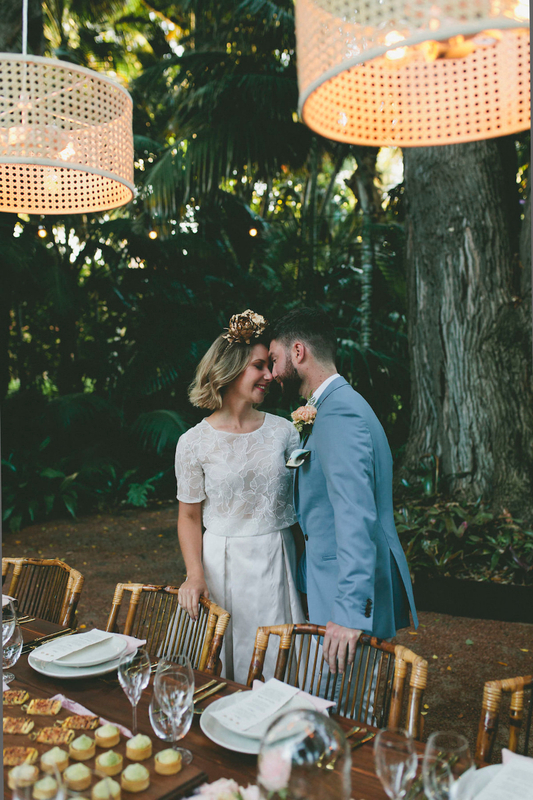 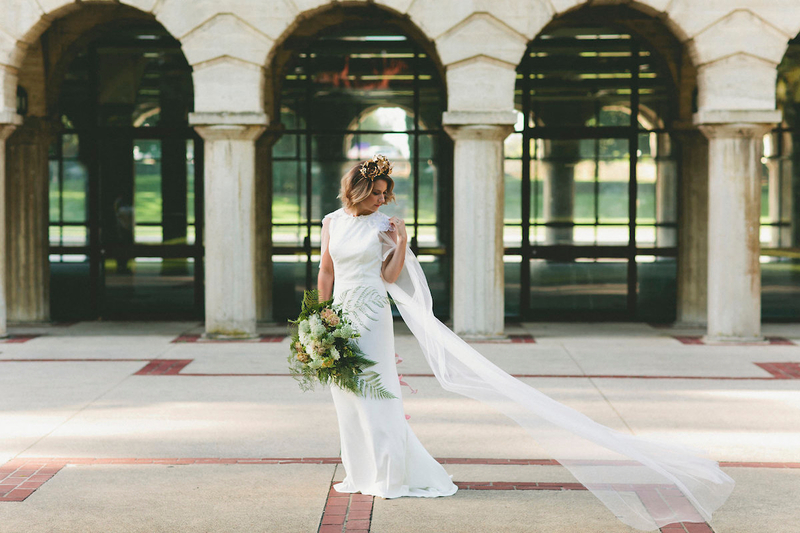 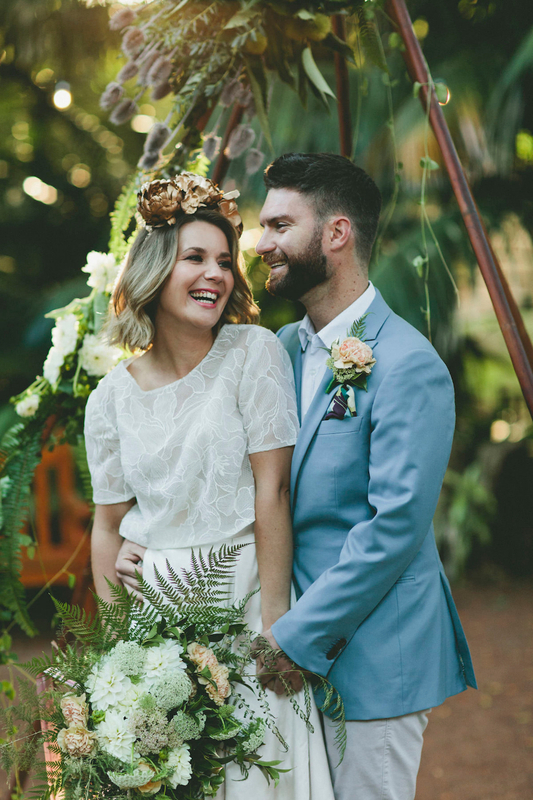 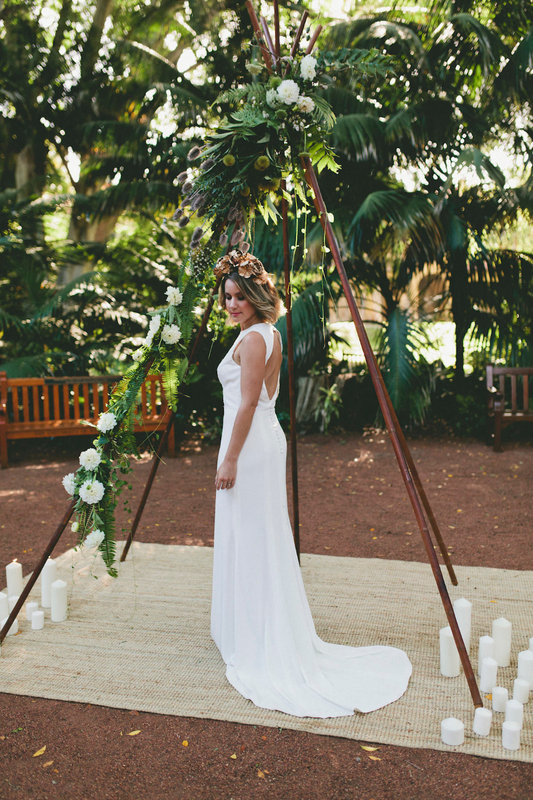 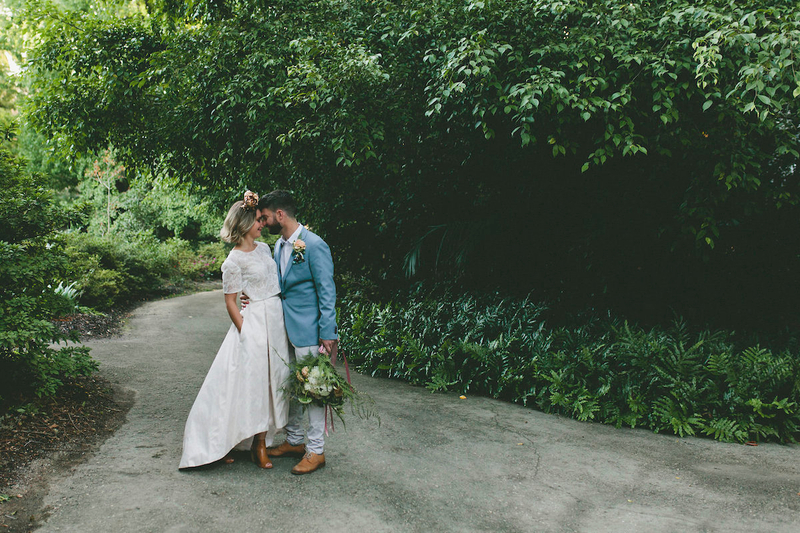 The styled shoot has also recently been featured on Australian bridal blog Nouba, click here to check it out. 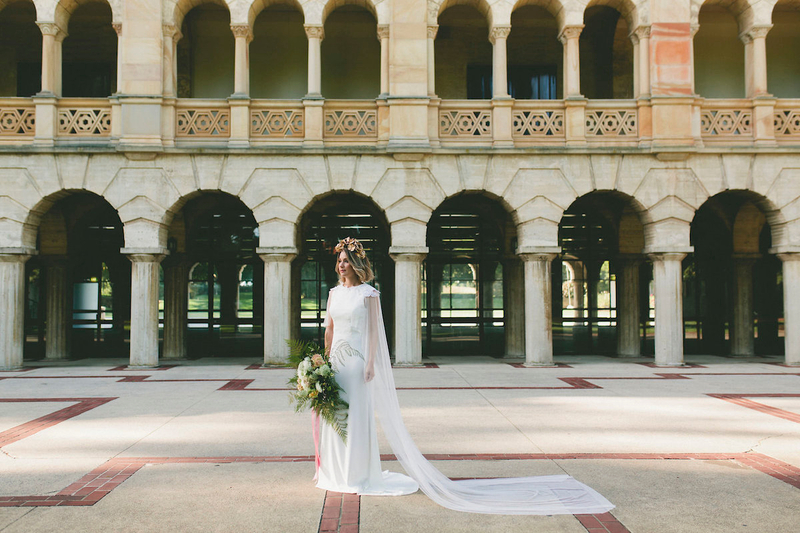 Wedding Upmarket is on this weekend, Saturday 6th May from 10am to 3pm, at The University of UWA. 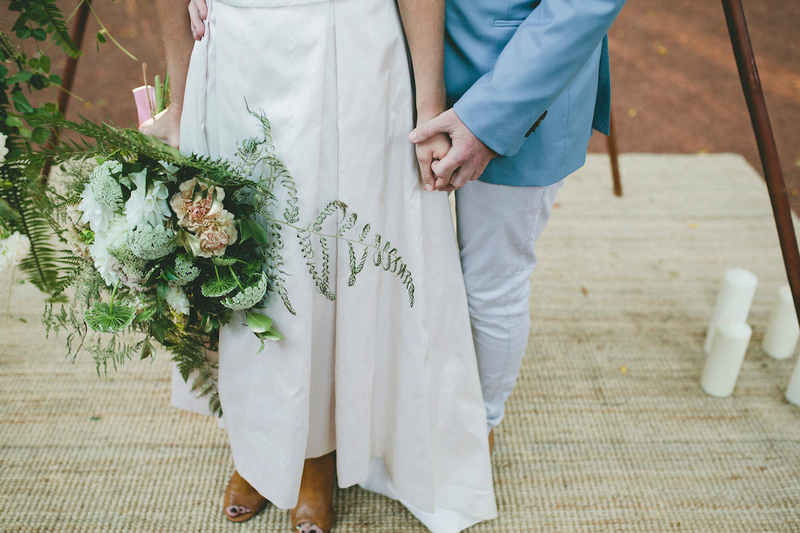 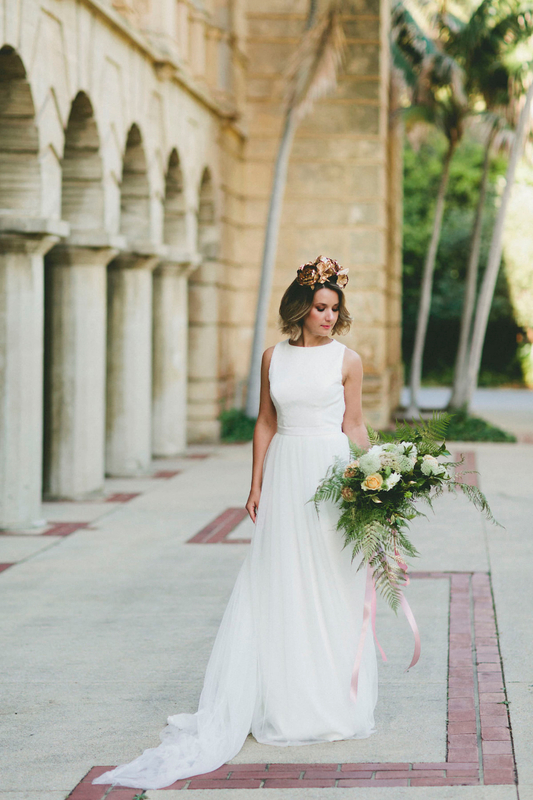 You will find a bunch of hand-picked local vendors that will inspire you to start planning your wedding! 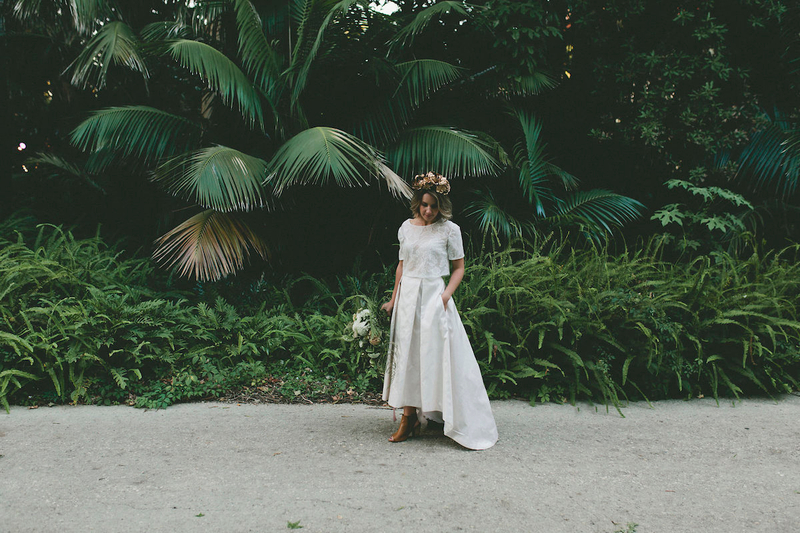 Our new collection will be available to view on the day and will also be worn by models roaming the venue. 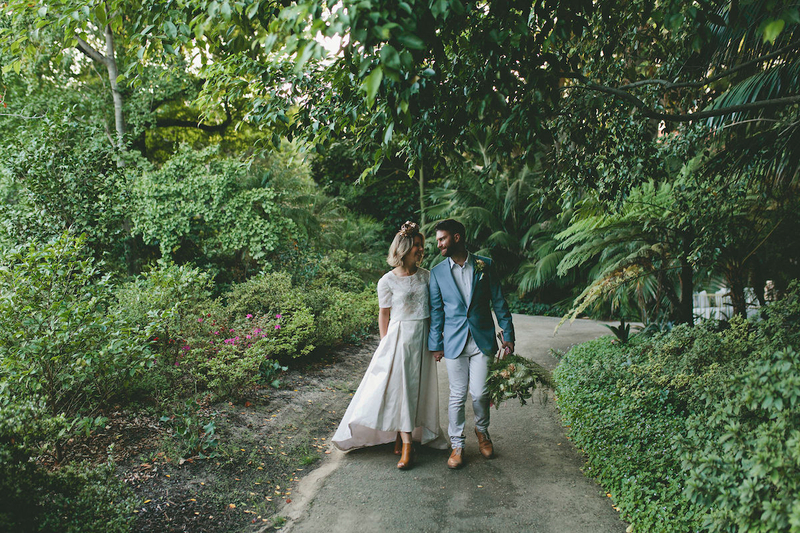 If you are wondering what my thoughts are on finding the perfect dress you can ask me on the day or you’ll also find my advice on the Wedding Upmarket blog, click here to take a look. 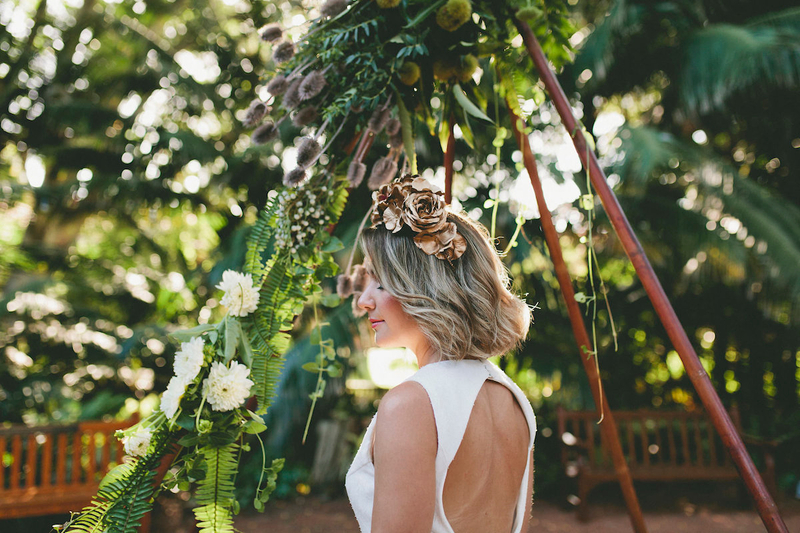 For now, I’ll let the photos do the talking and get you excited about the upcoming Wedding Upmarket!